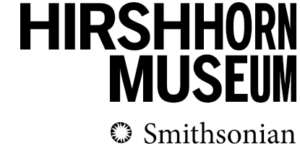 The Hirshhorn Museum and Sculpture Garden has announced the acquisition of an expansive installation spanning over 1,200 feet and portraying individuals from around the world whom the artist and various human rights groups consider to be activists, prisoners of conscience and advocates of free speech. The museum has continued to be a major proponent of Ai Weiwei’s groundbreaking work after hosting the artist’s first United States retrospective in 2013. 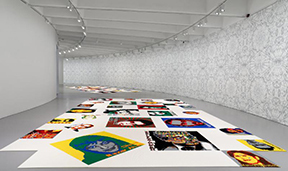 The installation comprises 176 portraits made of more than 1.2 million plastic LEGO® bricks, assembled by hand and laid out on the floor.Each portrait is pixelated, resembling surveillance or photos found on the internet. The graphic manipulation can symbolize the dissolving nature of the individual or may suggest that each person has been encoded as a form of digital data. Additionally, the colors in each portrait roughly represent the colors of the subject’s national flags. The work foregrounds Ai Weiwei’s own experiences of incarceration, interrogation and surveillance. In 2011, he was detained by the Chinese government for eighty-one days and then prohibited from traveling abroad until 2015.